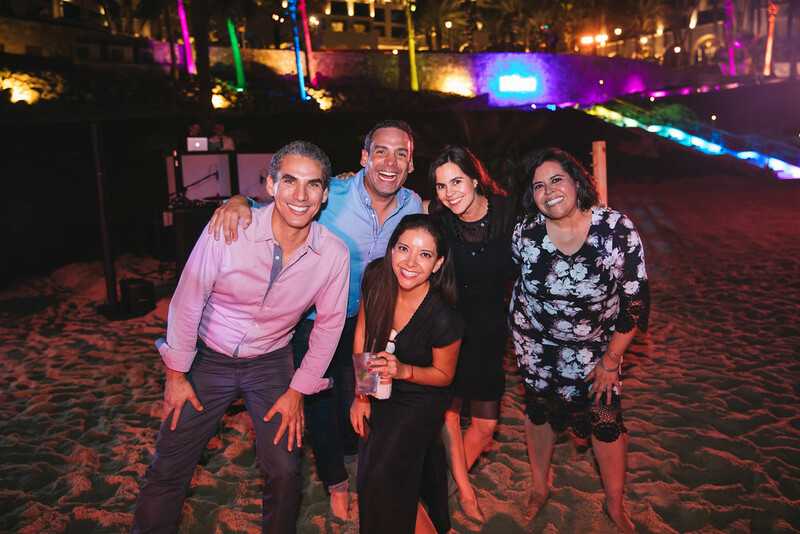 FAM Trip Fun at Hilton Los Cabos! 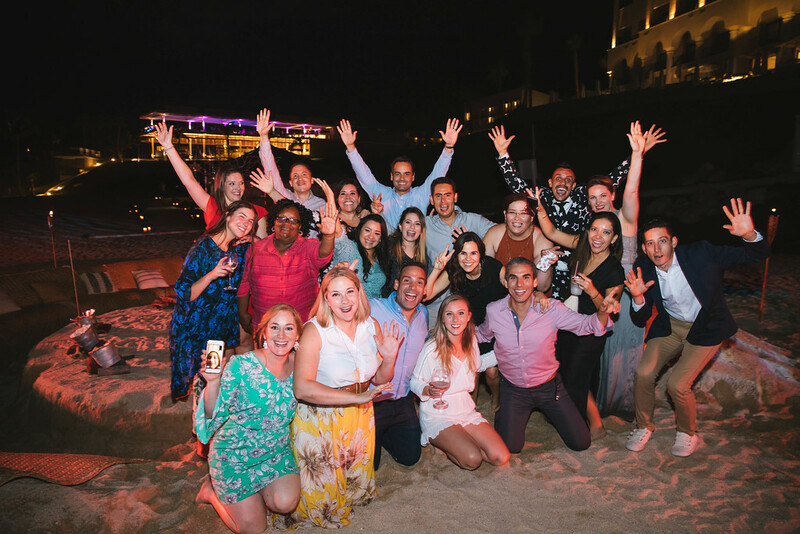 Before we dive into the incredible fam trip experience we enjoyed at the Hilton Los Cabos Beach & Golf Resort, and it was crazy fun! we need to start at the beginning. When we say “FAM Trip” we don’t mean a “family trip.” Rather, we refer to a “familiarization trip,” which used to be just for travel agents but now includes destination wedding planners and event professionals, as well as destination management companies. Similar to travel agents, a fam trip for event planners is usually hosted by a hotel, resort, travel agency, or tourism board. 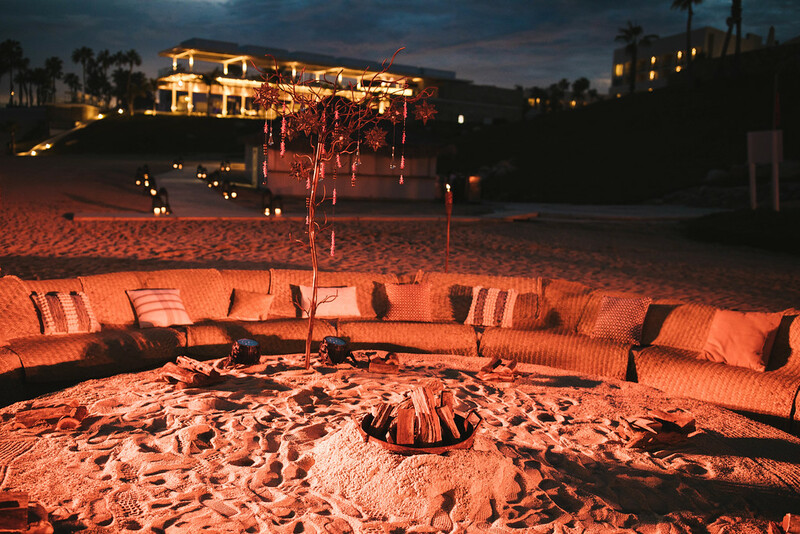 The specific intention of a fam trip is to introduce the resort, hotel, or overall location, to event professionals who can then share the experience with their own clients. 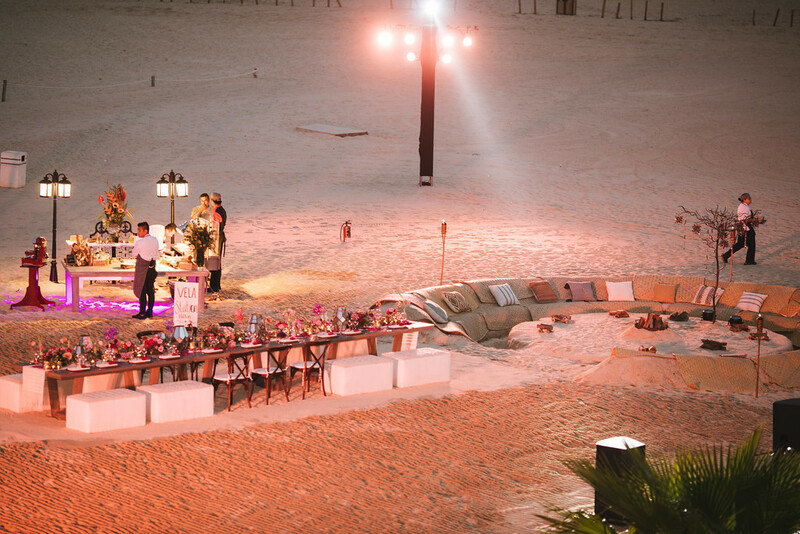 Of course, it goes without saying, that the more we, as destination wedding planners see a resort or resort area, the better we can help our clients understand what to expect. It’s that first-hand experience that will us best help our clients. 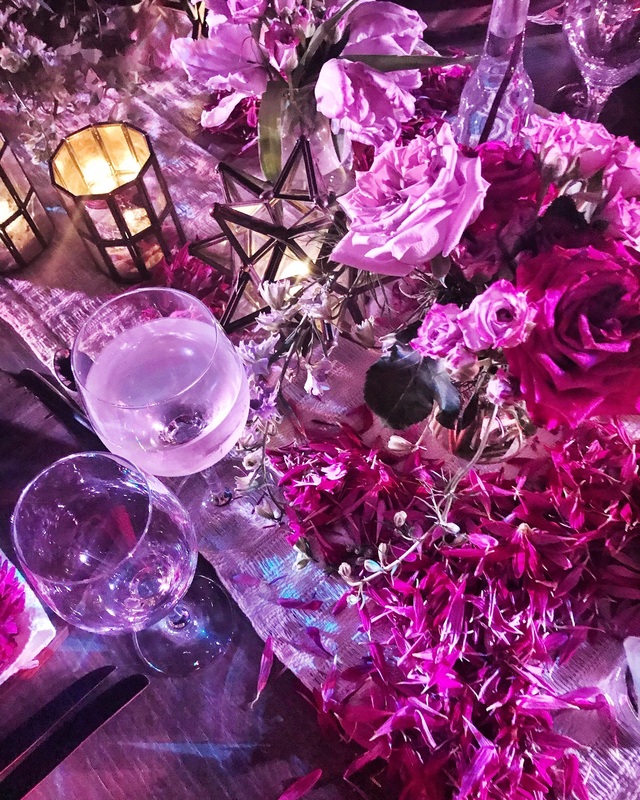 As event designers and wedding planners, ELENA DAMY has had the pleasure of experiencing fam trips in Napa Valley, California, New York City, as well as across Mexico and Europe. We have also hosted or participated in many familiarization trips right here in Los Cabos! 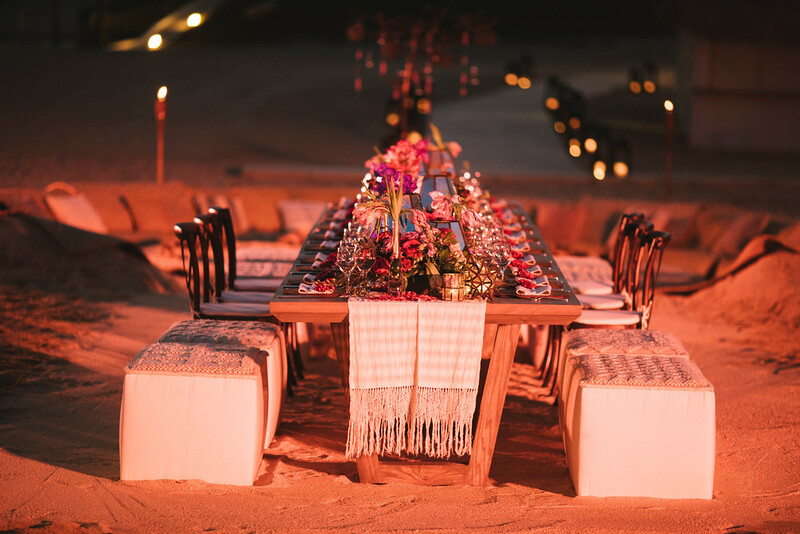 All of the fam trips have taken place over several days, allowing us to share or experience what our clients would experience – food and beverage, spa services, local area activities, excursions, entertainment, amenities, and available event spaces. 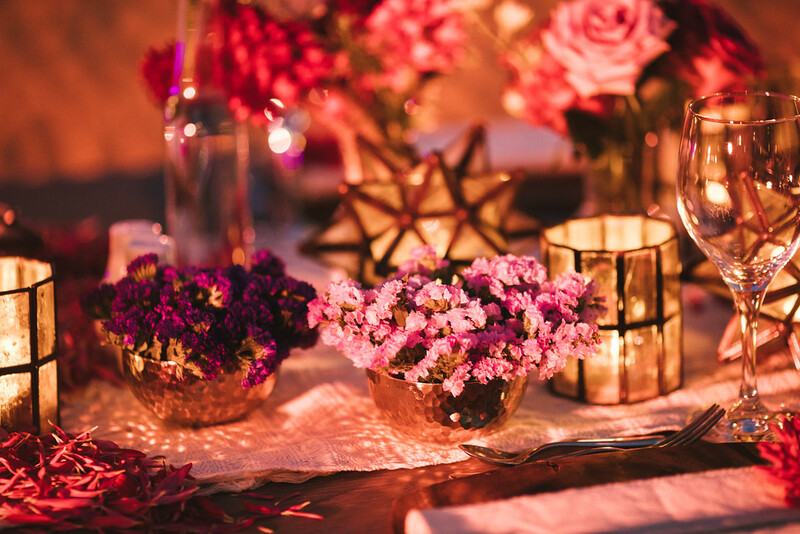 We have also found fam trips to be wonderful opportunities to collaborate with other event companies and wedding professionals. By the end, we are excited to have new friends in the industry and potential projects to partner on! Events on planned with teams, and the more we know and trust each other, the better! These types of networking opportunities only support the success of the events and weddings we create for our clients. 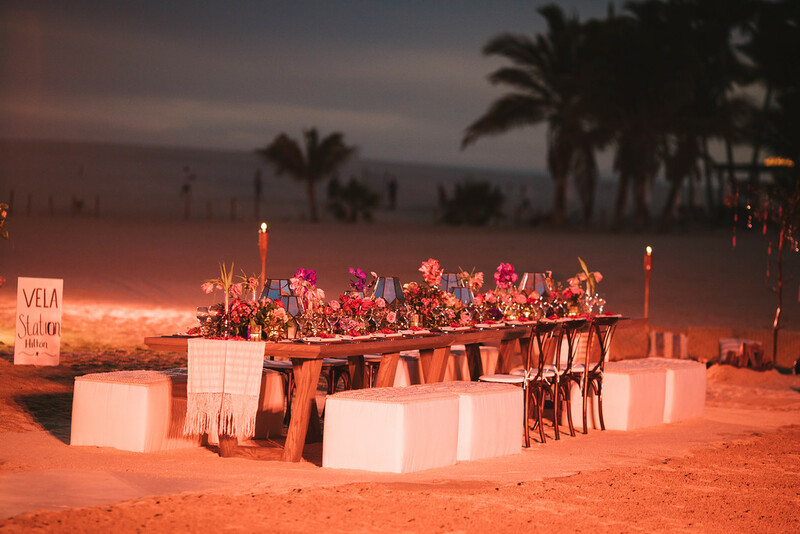 Okay, now that you know a little bit about fam trips and why we do them, let’s talk about one here in our very own Cabo! 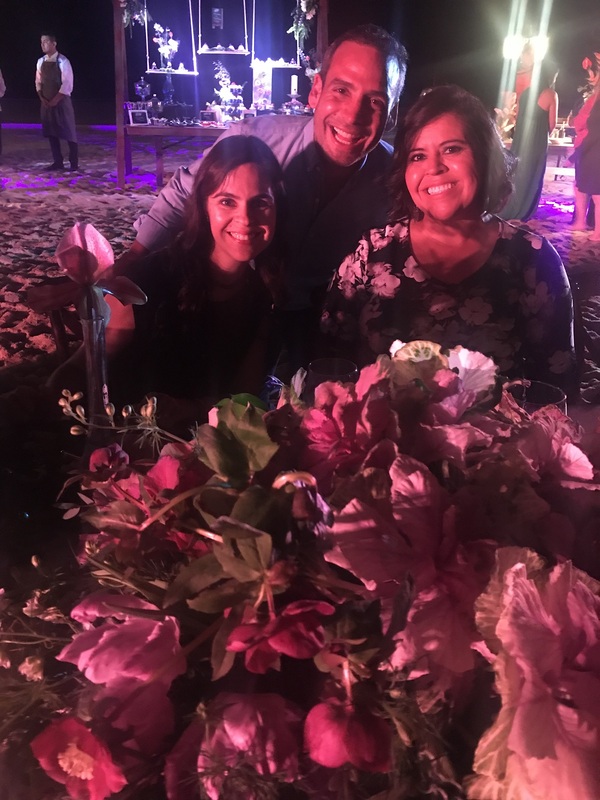 Earlier this month, we were invited by our friends at the Hilton Los Cabos to participate in a week-long fam trip for wedding planners. 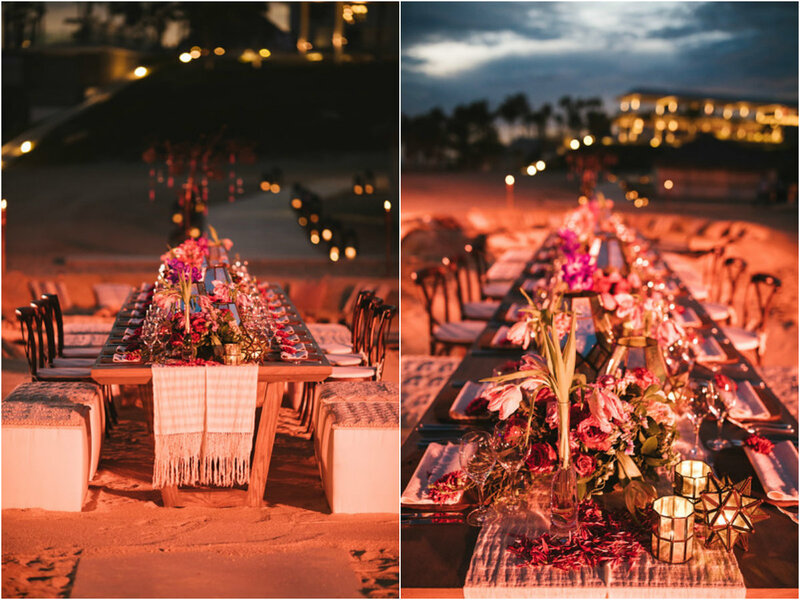 The planning team at the Hilton invited two different groups of wedding planners to experience the Hilton Los Cabos. Team Elena Damy was included in the entire fam trip, from sushi lunches and pool parties to boat rides, local Mexican restaurants, luxurious ocean-view suites, and dinners on the beach. 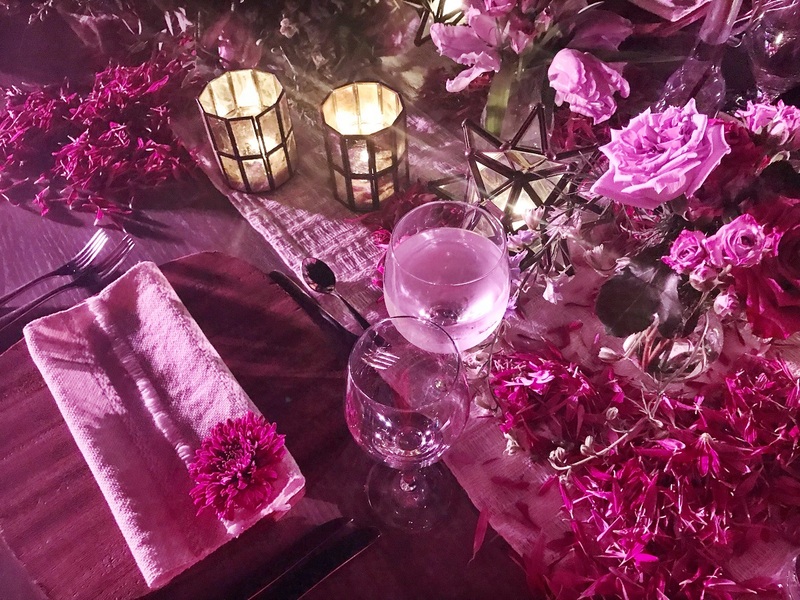 Here is a taste of one of the fam trips, in which planners from Cole Drake Events from Napa Valley and Mindy Weiss Party Consultants in Beverly Hills, California, joined us for a multi-day #HiltonExperience. 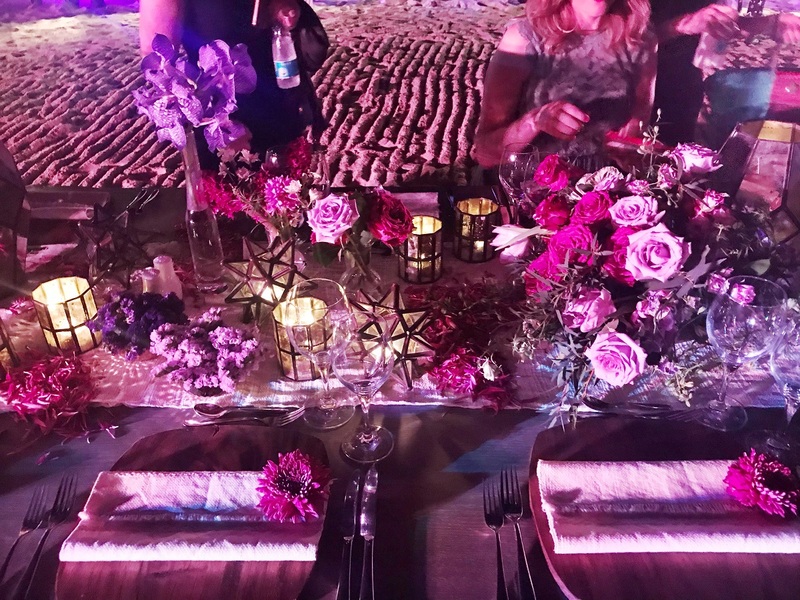 The grand finale was an intimate ultra-violet inspired dinner on the beach! 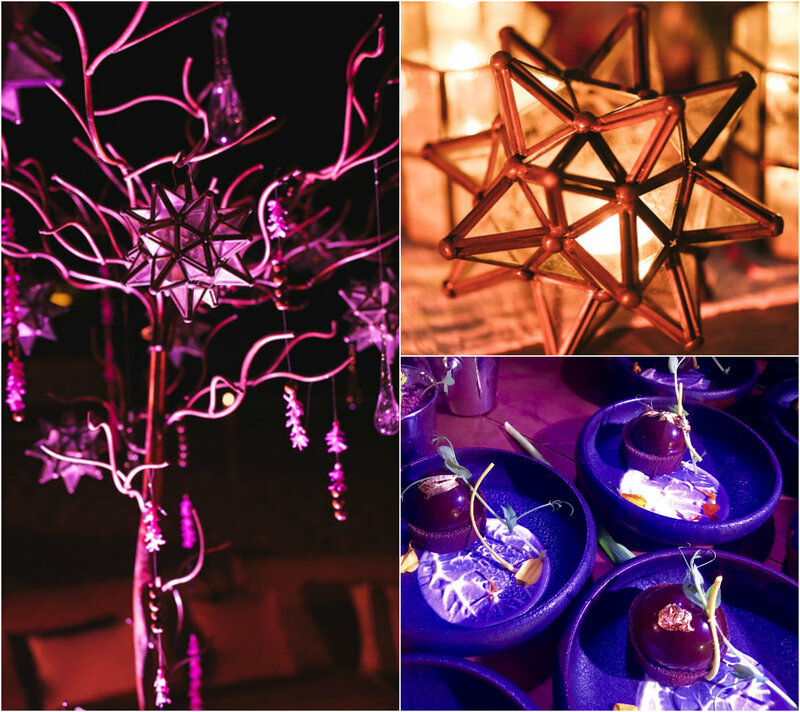 We thank the generous and creative team at Hilton Los Cabos for everything! We love partnering with the hotel and look forward to many more celebrations together!